Sometimes the only thing between you and death is a frying pan. In those cases, you're probably dead, but everyone gets lucky from time to time. 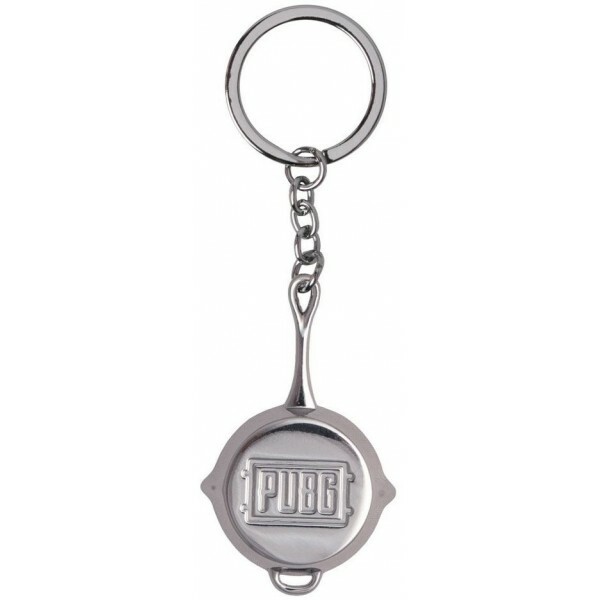 Protect your keys with this most elite of weapons.